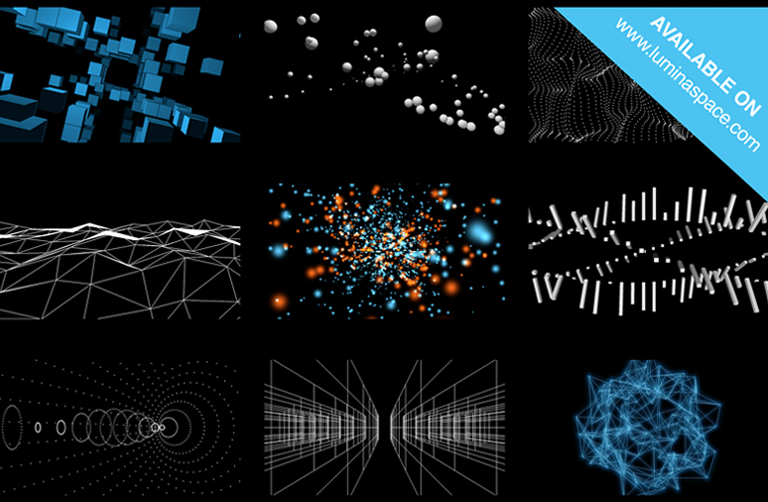 QC Pack 03 is a collection of minimalistic geometrical compositions, particle textures, generative 3D objects and generative 3D textures programmed with Quartz Composer. You can run all the patches with a supported VJ software or with Quartz Composer. Connect and control your visuals with audio, MIDI and OSC signals. It is all real-time! *QC patches only run on Mac operating systems. Motus.Lumina Free Sample Pack is a collection of our early Quartz Composer works. The pack contains various geometrical compositions with published parameters. Use the published parameters to control your visuals with audio, MIDI and OSC signals. 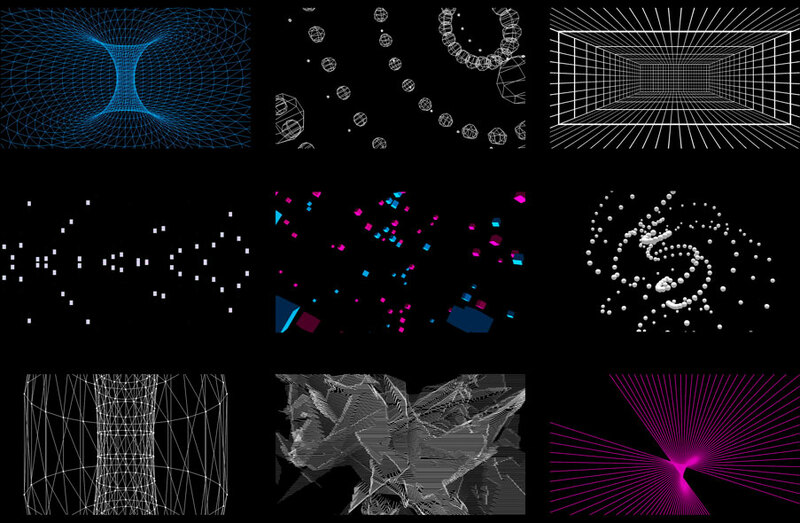 If you are new to Quartz Composer check these examples to create your own compositions. Suitable for any type of visual performance. Tested with VDMX and CoGe VJ.